Tesla has cranked up its Model 3 production in recent months, enabling buyers like Mr. Schmidt to get their vehicles after long waits. 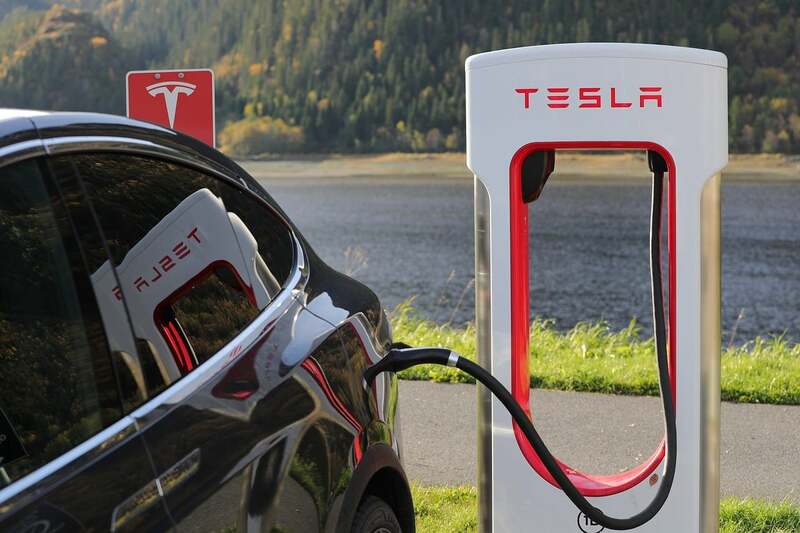 But as Tesla’s U.S. sales approach those of luxury auto makers like BMW AG and Daimler AG’s Mercedes-Benz, it has encountered new logistical problems, from delivery and servicing of a growing fleet to balancing supply and demand. The WSJ journalist might have pointed out that this is what happens when you cut your capex in half, in order to keep your near-term liquidity afloat.